That’s it! 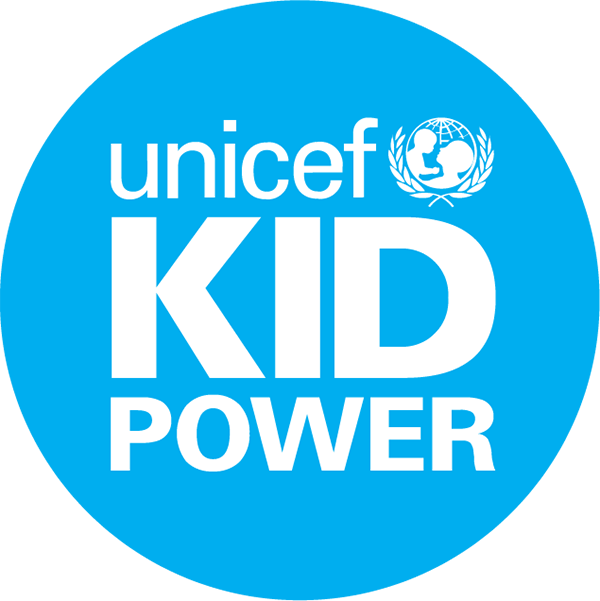 Get started with our most popular Kid Power Up videos. Every ten Kid Power Ups played unlocks 1 packet of lifesaving nutrition! If you’ve been logged out of your Kid Power Ups account, visit https://kpop.ukp.io/login to log back in.